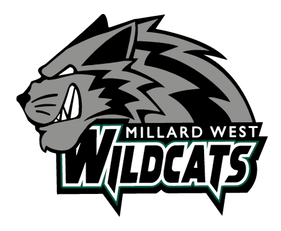 Millard West Wildcats Varsity had no trouble on offense today, winning big over Papillion-LaVista South 10-2 with 15 hits. 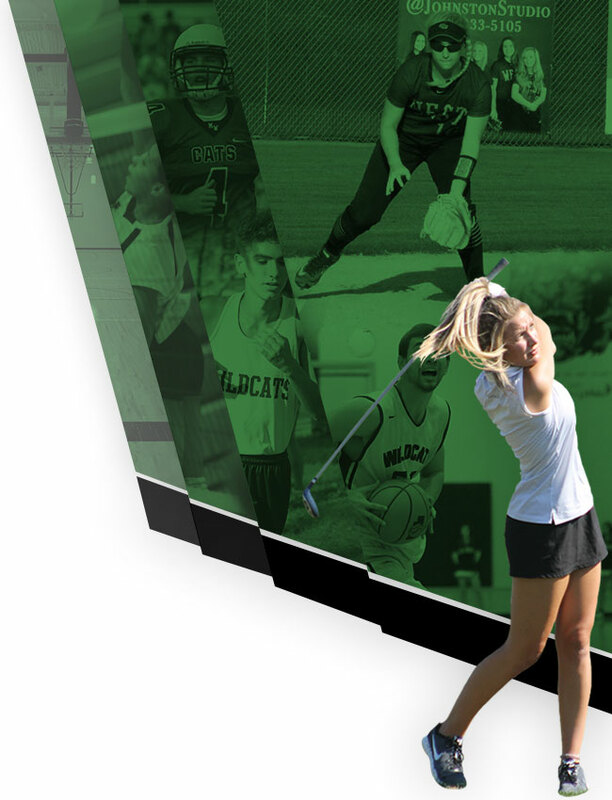 Catie Decker, Olivia Richardson, Delaney Richardson, Reese Peterson, Bacon, and Lexie Black all had multiple hits for Millard West Wildcats Varsity. 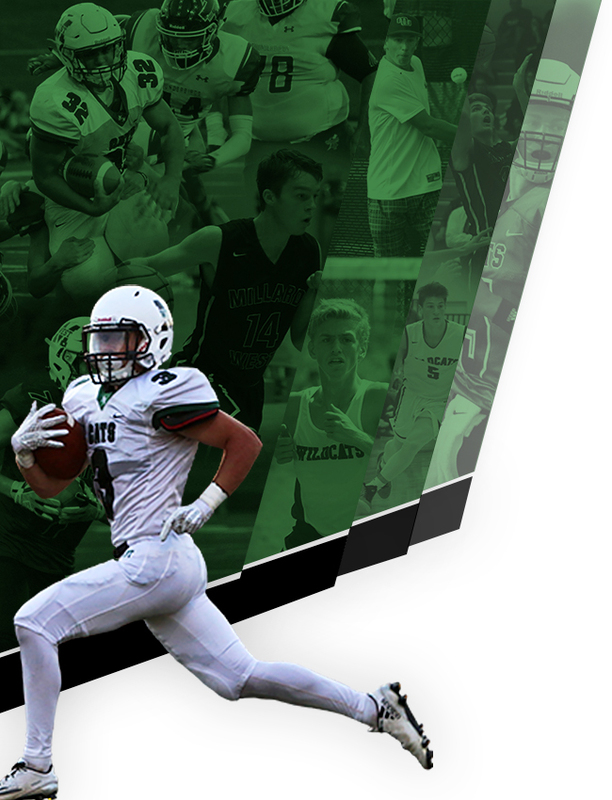 Hanna Cress was in the circle for Millard West Wildcats Varsity. She went five innings, allowing two runs on six hits, striking out nine and walking one.